Triple Telecom has the experience to repair all of your out of service business phones and switch equipment. Triple Telecom technicians have many years of repair experience. We work on many different types of business office phones and service AVAYA, Cisco, Nortel, Polycom and many more. 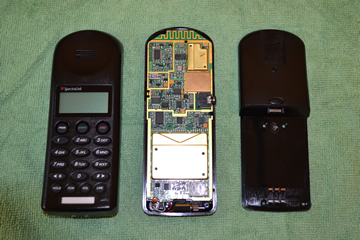 Repairing your out of service phone equipment can cost your business far less than replacing it. 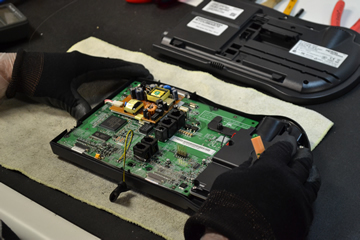 Every product undergoes a full functionality test, extensive troubleshooting, testing and repair, full refurbishment, and a final quality audit by an additional member of our team. All finished products include new cords & accessories and all are covered with a one-year warranty. All products are professionally packaged and labeled including part number, description, and warranty expiration dates. 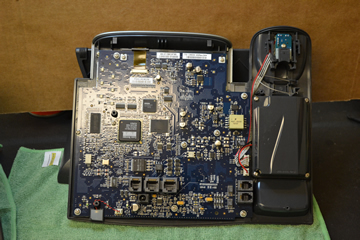 Contact us today @ 615-368-3330 for details and pricing about our office phone repair services.